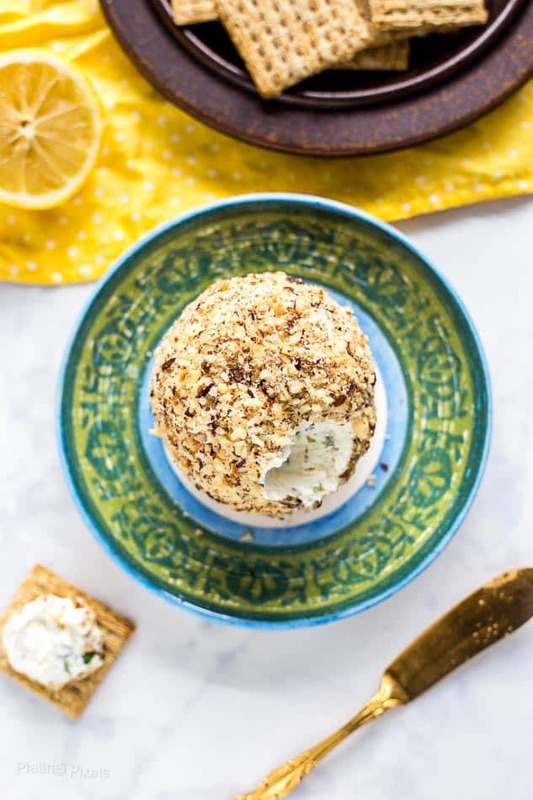 This Lemon Herb Goat Cheese Ball makes a quick party appetizer simply by mixing together goat cheese, cream cheese, lemon zest, green onion and fresh herbs. Great for holidays, parties and game-time snacking. When it comes to watching sports games, food and appetizers are a must. 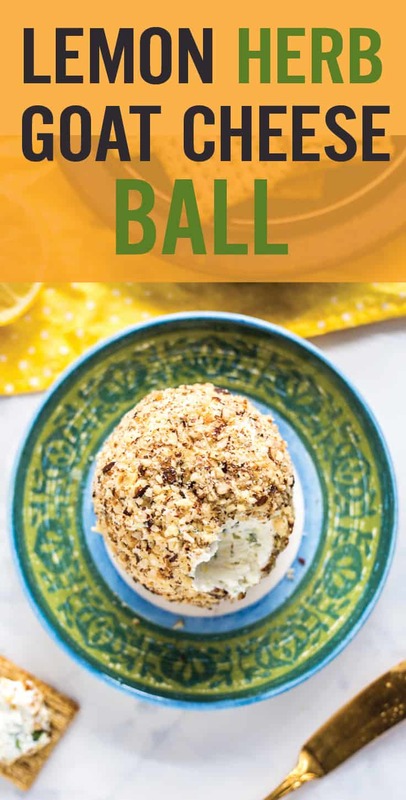 The excuse to enjoy unique recipes like this Lemon Herb Goat Cheese Ball is my favorite part of sports. Whether you’re an avid fan that watches every game, or just enjoying the occasional gathering with friends, this cheese ball is a quick and easy appetizer. It’s ready in minutes and only requires a few ingredients. 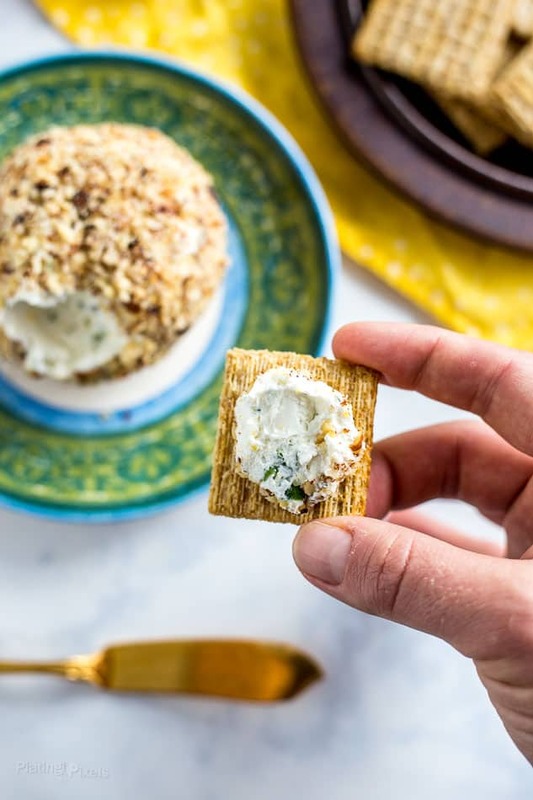 Cheese balls are a common appetizer for parties, but I haven’t seen many goat cheese recipes out there. The combination of goat cheese, herbs and green onion pair together into a unique recipe. Simply mix together ingredients in a bowl. Form into a ball by hand, then roll in chopped nuts to coat. Can you freeze a cheese ball? Freezing a cheese ball for longer storage is not recommended. The cheese will crystalize and create curds when defrosted. Make only as much as needed for a party. It’s not the best for leftovers, but will store 3-5 days in the fridge. 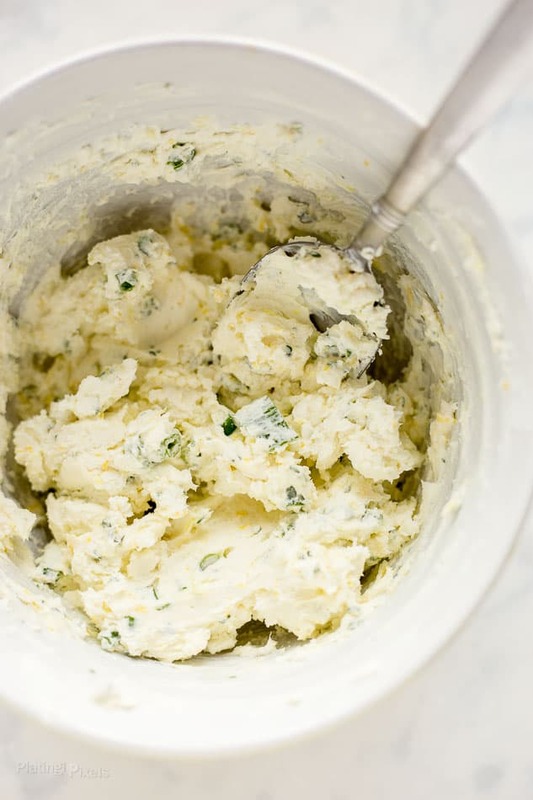 Making this Lemon Herb Goat Cheese Ball will take no time. 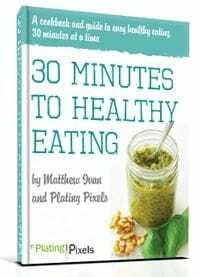 You can even prep this holiday appetizer in minutes right before your party or gathering. 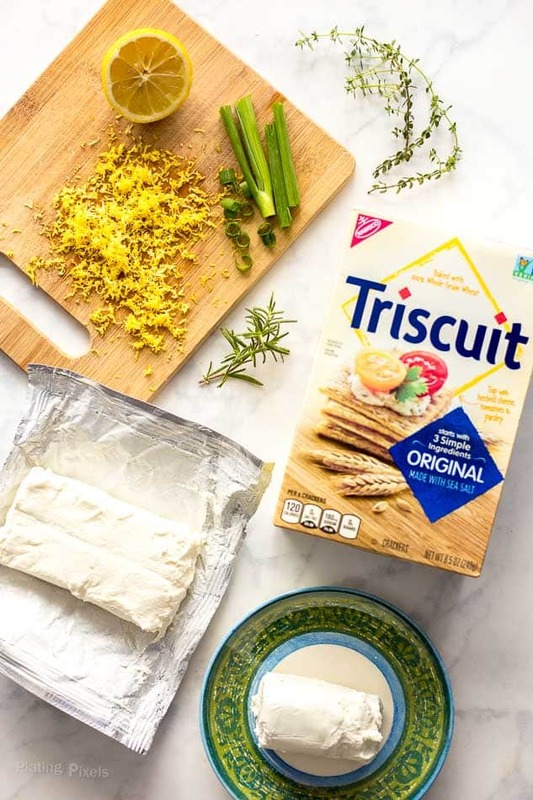 Goat cheese, cream cheese, lemon zest, sliced green onion, and fresh thyme and rosemary for perfect for game-time snacking. In a medium bowl, stir together first six ingredients, through rosemary, until well combined. Scoop mixture onto saran wrap over a flat surface. Wrap and form into a smooth ball shape with hands. Chill until ready to serve. Spread nuts in even layer on a small plate. Roll cheese ball to evenly coat surface. Serve with crackers.